A perfect evening activity for any Hen Weekend is a trip to the Greyhounds. 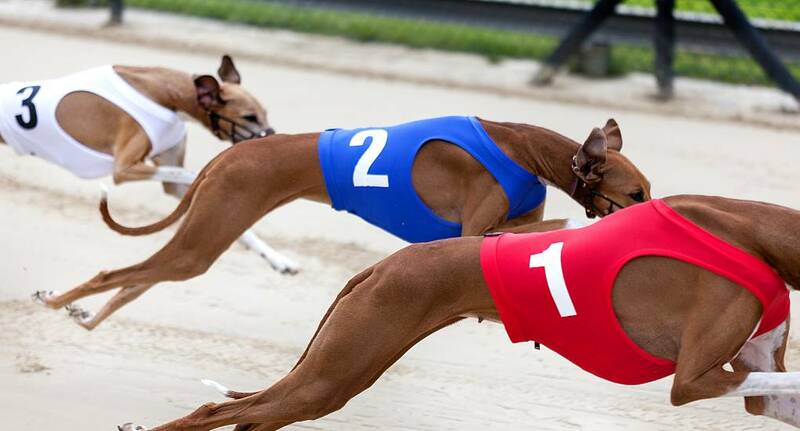 Grab a drink, place a bet and see which dog is going to pay off for you with our superb greyhound racing package. With food available as well as a wide variety of extras, this could round off a perfect day for you.